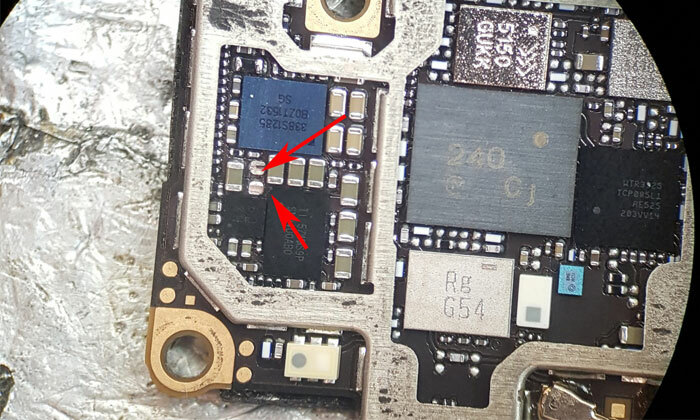 Take motherboard out of frame and check very bottom where is sound ic ( chip ) are. Check picture for Reference . Grab your Multimeter and check that big brown filter. If its open or beep please remove it. if You still having a issue or you have an water damaged iPhone. We also so iPhone screen repairs in Brisbane .